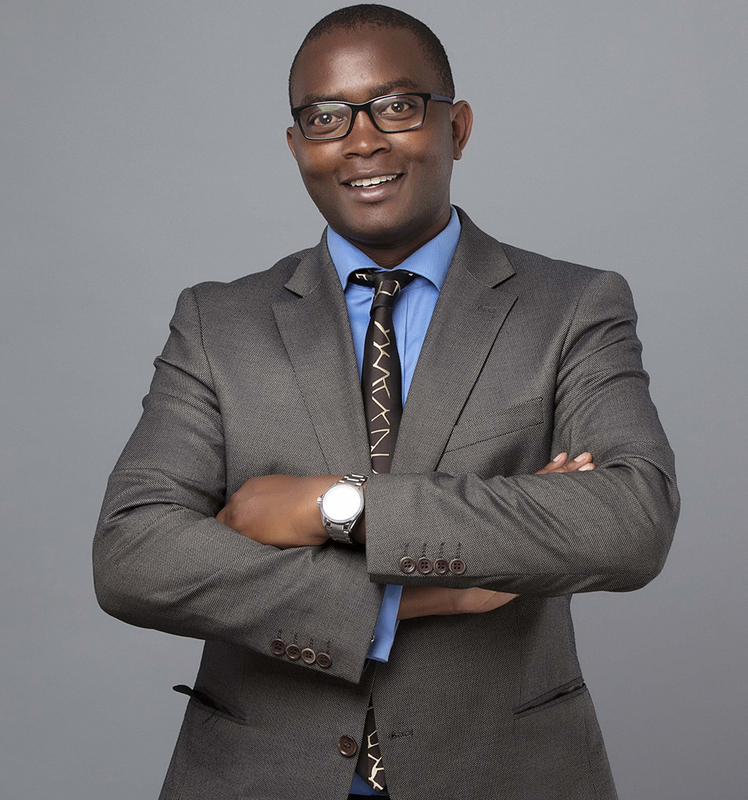 Dr Kabau holds a Doctor of Philosophy (PhD) degree in international law from the University of Hong Kong, Master of Laws (LLM) and Bachelor of Laws (LLB) degrees from the University of Nairobi, and a Diploma in Law from the Kenya School of Law. He has previously been a Transnational Law Summer Institute Fellow at Kings College London (2015), and Research Fellow at Utrecht University (November 2011 – January 2012). • Undertaking funded research relating to diverse international and domestic legal issues under the auspices of various public, private and civil society organizations. Some of the research findings have contributed to the select publications listed here. Consulting for an online e-commerce company with African wide operations on pertinent legal and regulatory issues including those relating to operating a pay gateway. Providing counsel to a large micro-finance institution in its restructuring drive aimed at its conversion from a non-deposit-taking to a deposit-taking micro-finance institution under the regulation of Central Bank of Kenya. Undertaking legal and regulatory compliance trainings for management staff in charge of diverse corporate entities of a large conglomerate that include manufacturing, processing and construction operations.